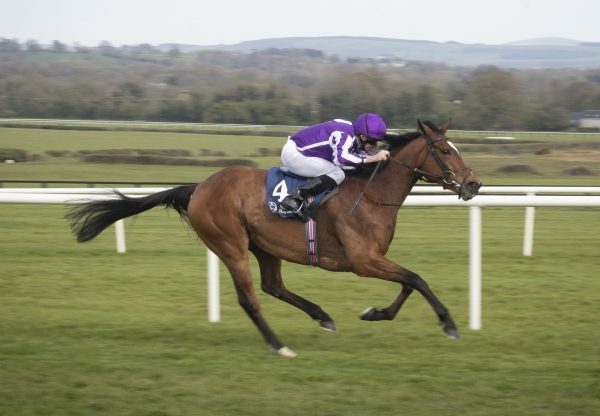 The incredible Galileo was responsible for another Classic winner on Saturday when Magician (3c Galileo-Absolutelyfabulous, by Mozart) took the G1 Irish 2,000 Guineas at the Curragh in fantastic style. Joseph O’Brien bided his time aboard the G3 Dee Stakes winner before taking the lead two furlongs from home and finishing three and a half lengths clear of stablemate Gale Force Ten. “The key to him is fast ground. 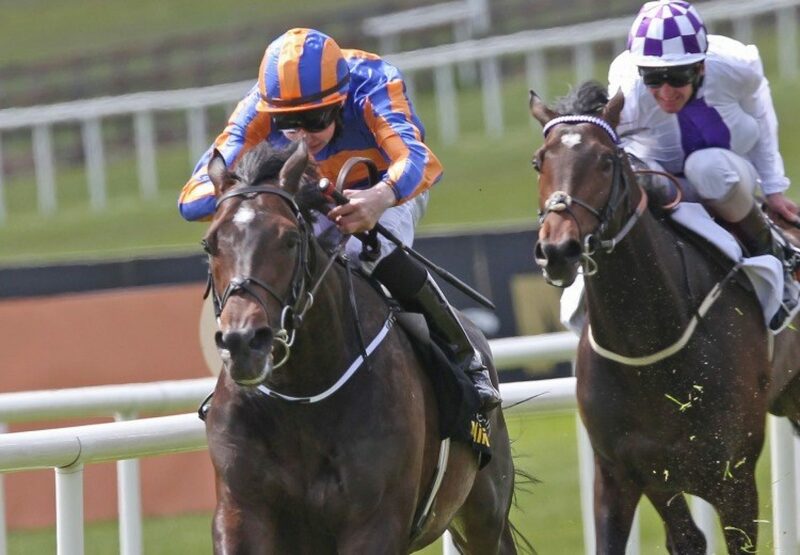 He settles very well and has a great attitude,” O’Brien told irishracing.com. Magician is trained by O’Brien’s father Aidan, who was winning his 29th Irish Classic, and he suggested a trip to Royal Ascot could be next on the agenda. “We always thought he was very smart and he has a lot of class. 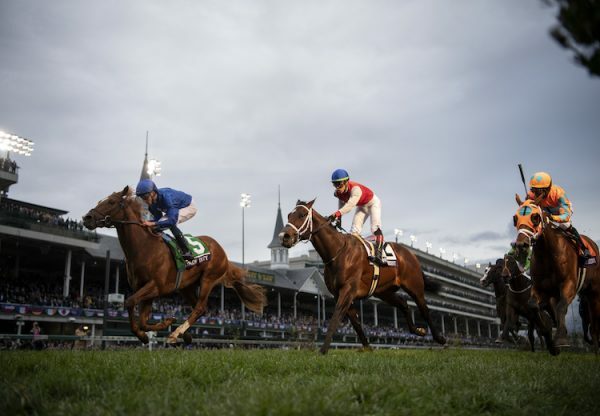 He has the movement and looks and is an exciting horse,” said the trainer. “He’s a beautiful horse and has a lot of options now. I imagine next week (the G1 Epsom Derby) might come too quick for him. We’ll look forward to Ascot. He could go for the G1 St James’s Palace Stakes. 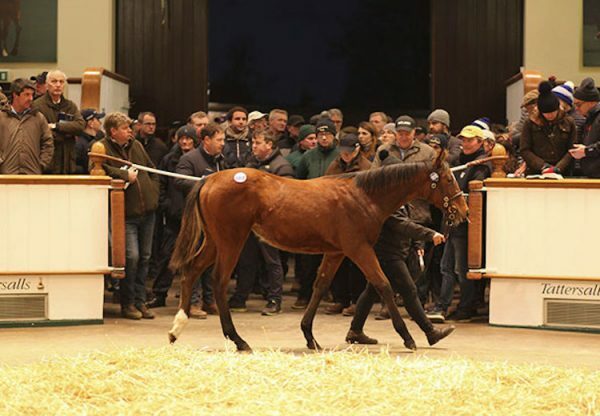 Out of the Mozart mare Absolutelyfabulous, Magician hails from the outstanding family of Henrythenavigator. 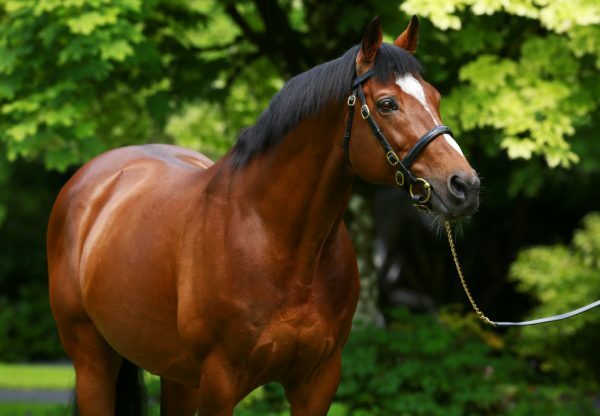 Another great day for Galileo continued at Goodwood when Frankel’s brother Noble Mission (4c Galileo-Kind, by Danehill) took the Listed Tapster Stakes by four lengths.